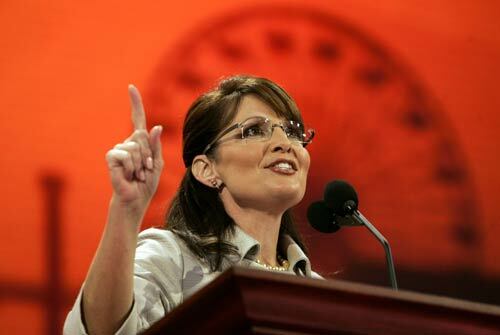 Governor Sarah Palin will appear “On The Record” with Greta Van Susteren Tuesday, June 5th at 10:00 p.m. Eastern. California, Montana, New Jersey, New Mexico and South Dakota will vote in primary races while Wisconsin voters go to the polls for the Walker recall election. 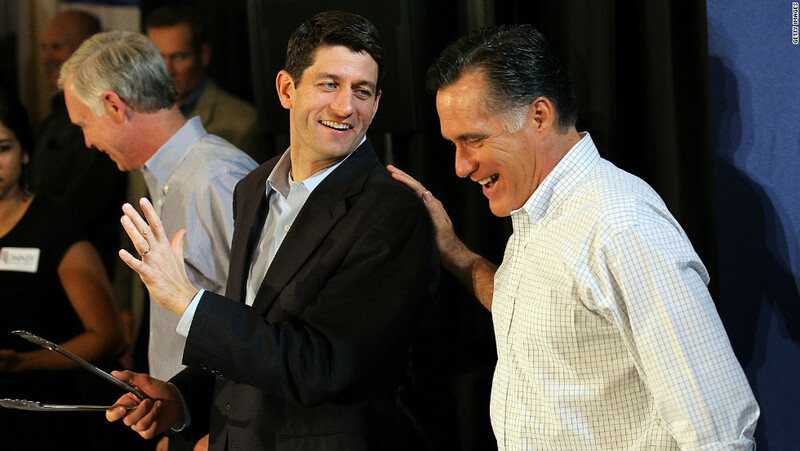 The former vice presidential nominee tells Greta her thoughts on the Wisconsin recall election. 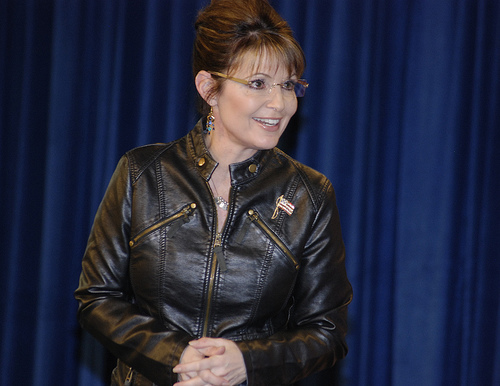 Don’t miss it when Sarah Palin goes ‘On the Record’ — Tuesday at 10p ET on Fox News Channel. What’s in an endorsement? Apparently a great deal when you’re the underdog candidate and Sarah Palin gives you the nod. 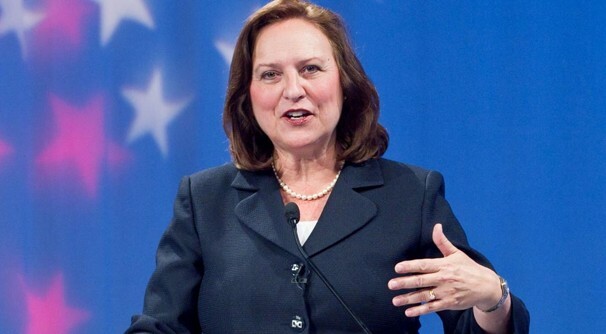 Last week, Deb Fischer, candidate for U.S. Senate in Nebraska, released a statement that the Palin’s had endorsed her candidacy. Mama (and Papa) Grizzlies went to work by volunteering either in person, making donations, and/or setting social media “on fire”. The announcement by the Fischer campaign was followed up by Palin’s own message via Facebook note here. 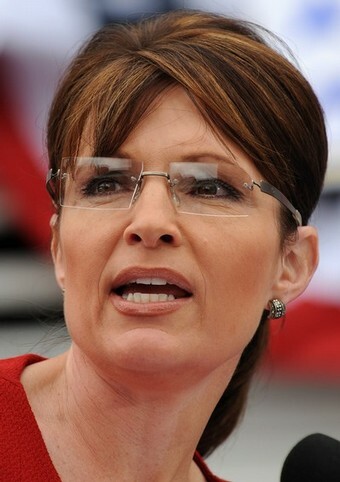 Sarah Palin’s endorsement had a similar effect on Richard Mourdock’s U.S. Senatorial campaign in Indiana last week. With 100% of the precincts in, here is the final tally for the Nebraska primary for U.S. Senate.